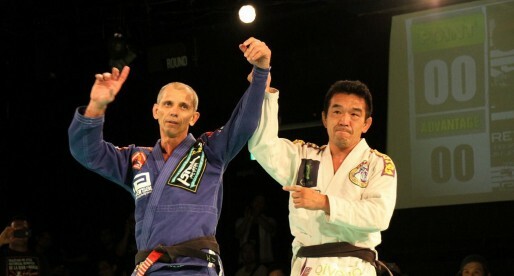 Lucas Pinheiro, also known as “Bad Boy” is a jiu jitsu black belt of Brazilian Indigenous descent, having been awarded the rank by Carlos Holanda. 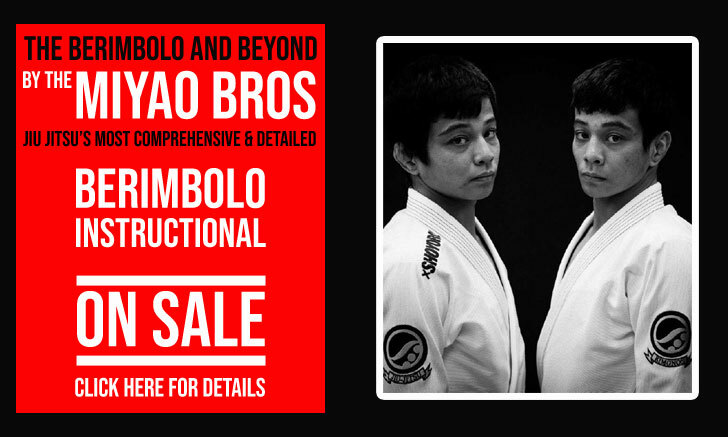 Lucas is also a former student of Faustino Neto (Mestre Pina) as well as Cícero Costha, who earned the reputation of being one of the most promising athletes in the sport competing in the lower belt categories, particularly through his 2015 brown belt campaign, when he earned important medals at the Brazilian Nationals and World Championship. Lucas Pinheiro has since then cemented his status as one of the top light-featherweight black belt competitors. Nickname: “Bad Boy” is a label that Lucas has carried since his childhood in Manaus, due to his reputation of being an aggressive kid. Lucas Pinheiro was born on the 11th of February, 1994 in Manaus – state of Amazonas, Brazil. Raised in a low-income family hold, with his parents away working for long hours, Lucas spent much of his time in the streets earning the reputation of being somewhat of a daredevil. Often causing fights “just for fun”. When he was 9 years old, one of Lucas’ best friends took him to a class at “Mestre Pina” jiu jitsu academy, knowing that he would most certainly enjoy the environment. Pinheiro’s friend was correct, Lucas felt a great connection with the sport from the get-go becoming almost immediately hooked. 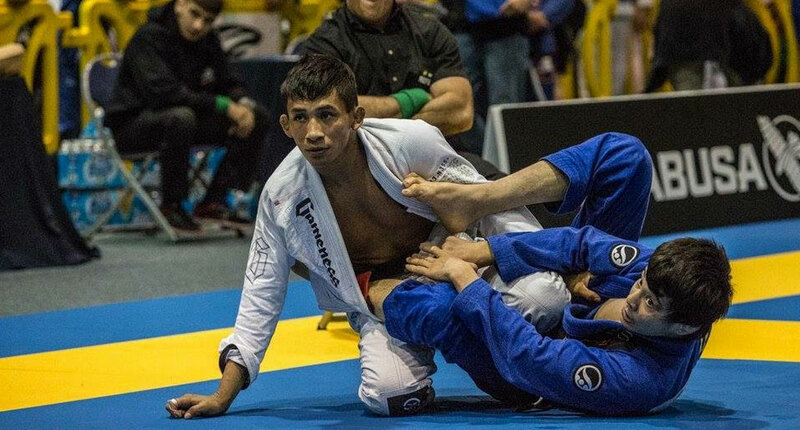 At the famous Mestre Pina academy (one of the most renowned academies in the region), Lucas went from white to purple belt, leaving the academy (and Manaus) at the age of 17 after an invitation by Cícero Costha to come to Sao Paulo and lead the life of a competitor, settling in Costha’s Sorocaba affiliate academy. 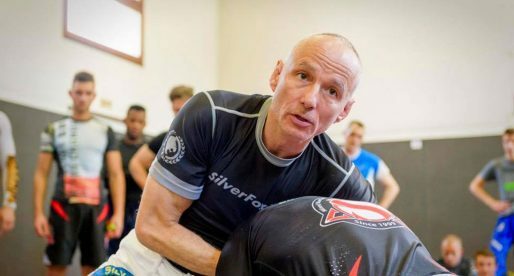 In Sao Paulo under Cícero Costha‘s tutelage is where he truly turned into a dedicated competitor, earning the rank of brown belt. 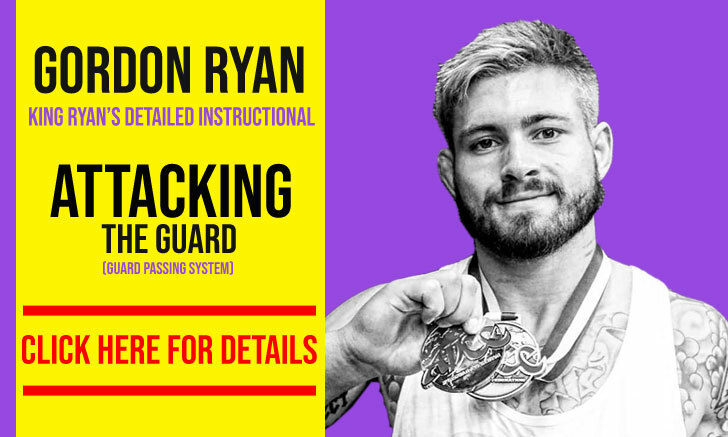 His spectacular brown belt campaign led him to the IBJJF World Championship in Long Beach – CA, where Lucas earned a silver medal. 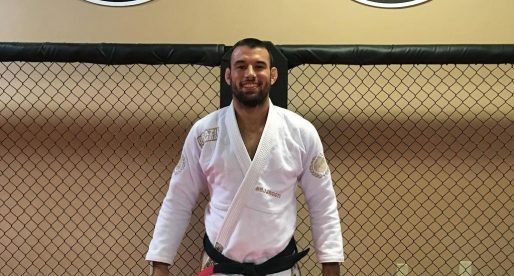 While in California, Pinheiro was offered a position as coach at an academy in the US, the offer was made by a Checkmat affiliate gym, which forced Pinheiro to switch camps. He would earn his black belt from the hands of fellow Manauara, Carlos Holanda, also known as “Esquisito” and later change affiliations to AMBJJ. Cover photo by Mariana Viana.